From Standard Patrol To Complex To The Most Specialized Jobs. 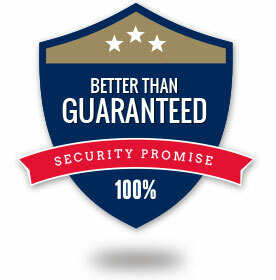 The FIRST and ONLY security company we know of with a guarantee of this kind. 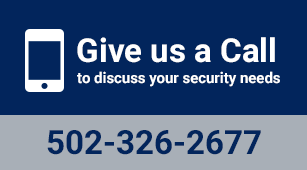 "If at anytime you become unsatisfied with our services we’ll pay a competitor to take over"
For over a decade we've helped maintain order and safety for Louisville businesses. Our leadership and guards consist of highly trained police officers and military personnel that when added all together make up over 2 centuries of law enforcement expertise. 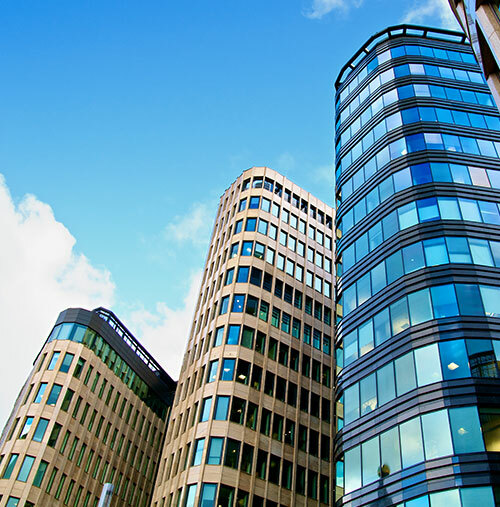 Frederick Asset Protection is a Kentucky corporation 100% owned and operated by Brian Frederick. Who is Brian Frederick?